iHeartLiteracy: Back to School 1 Day Sale! Back to School 1 Day Sale! 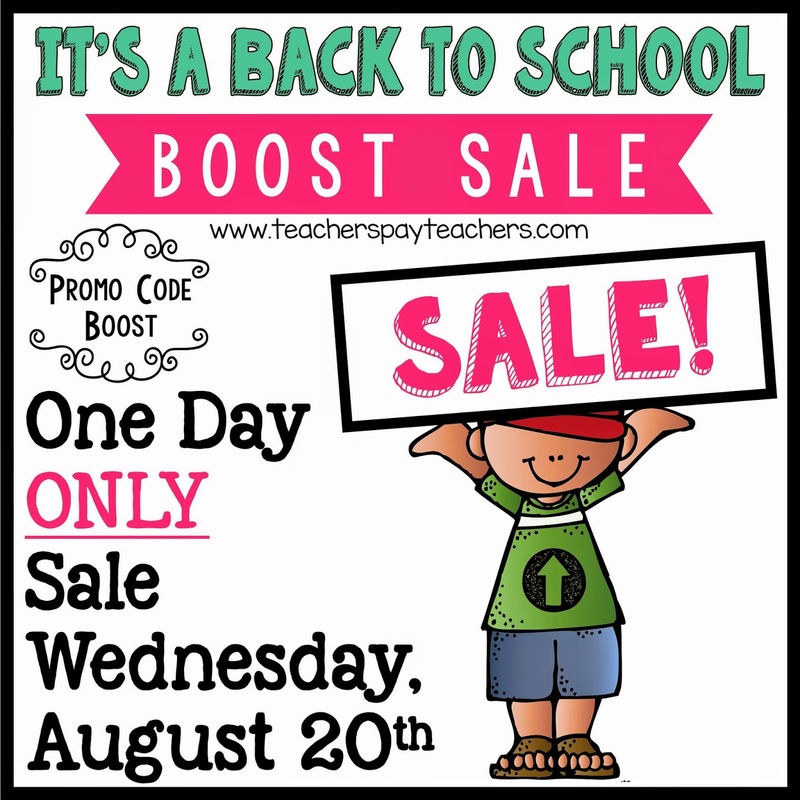 There is a 1 day Back to School BOOST Sale Wednesday, August 20th! So get it while it's hot because my TPT store is 20% off for one day only! Plus, use promo code BOOST to get another 10% off!